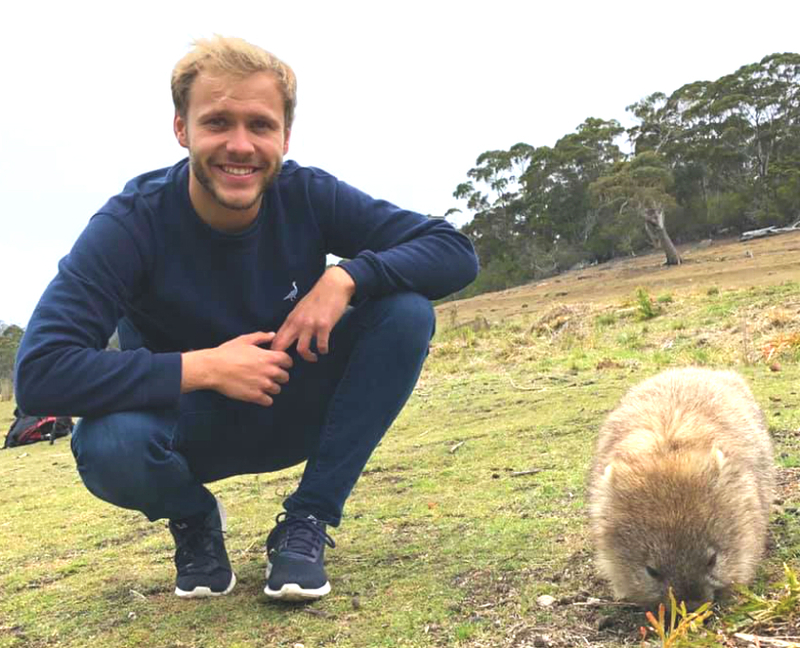 Billy is an outgoing, adventurous and fun-loving Zoologist who has featured on and made a variety of online natural history films. He is passionate about wildlife and inspiring others to learn more about the natural world. 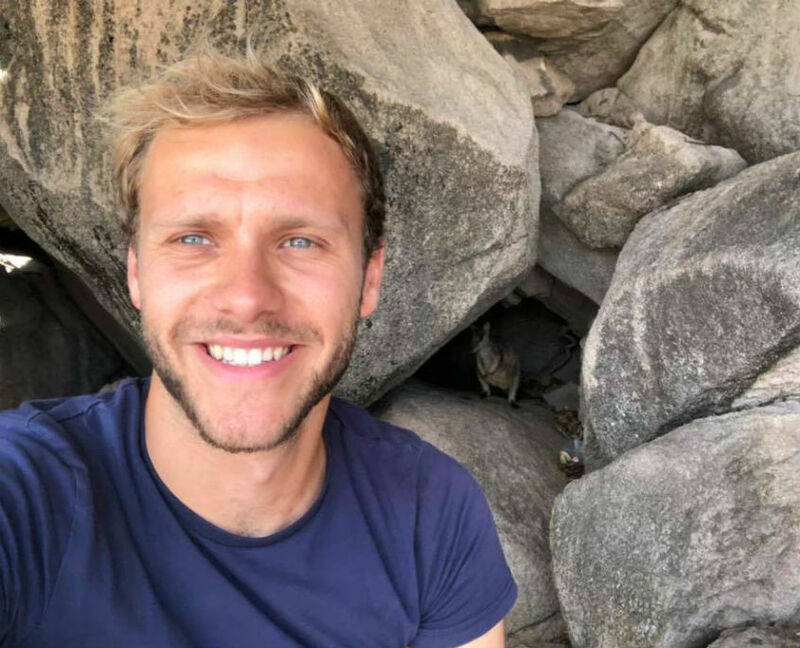 Billy started his presenting career with his own YouTube Channel, creating films about British wildlife with an emphasis on the wildlife found in Cornwall. 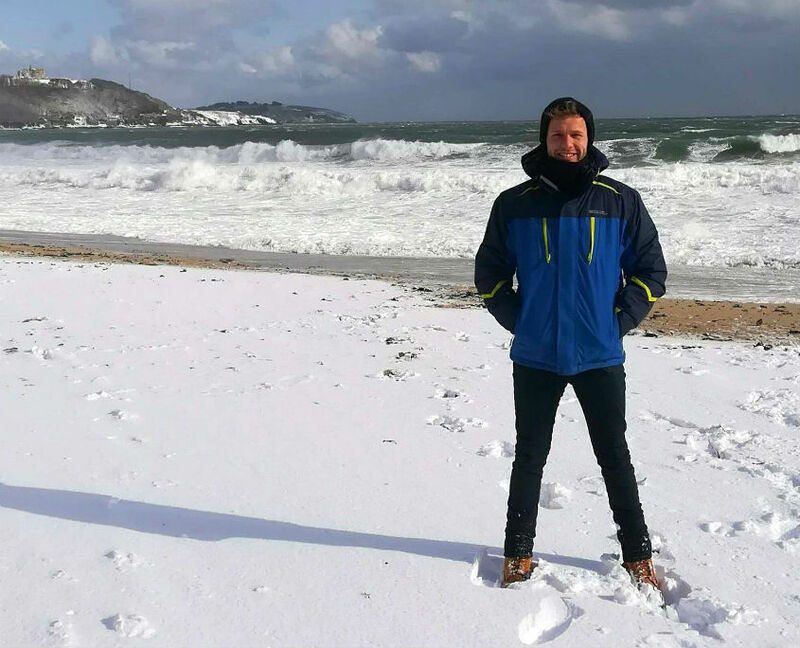 His film ‘In Search of the Killer Whale’ took him on a journey to the frozen fjords of Iceland and was shortlisted in the adventure category at WildFilmFest 2016. 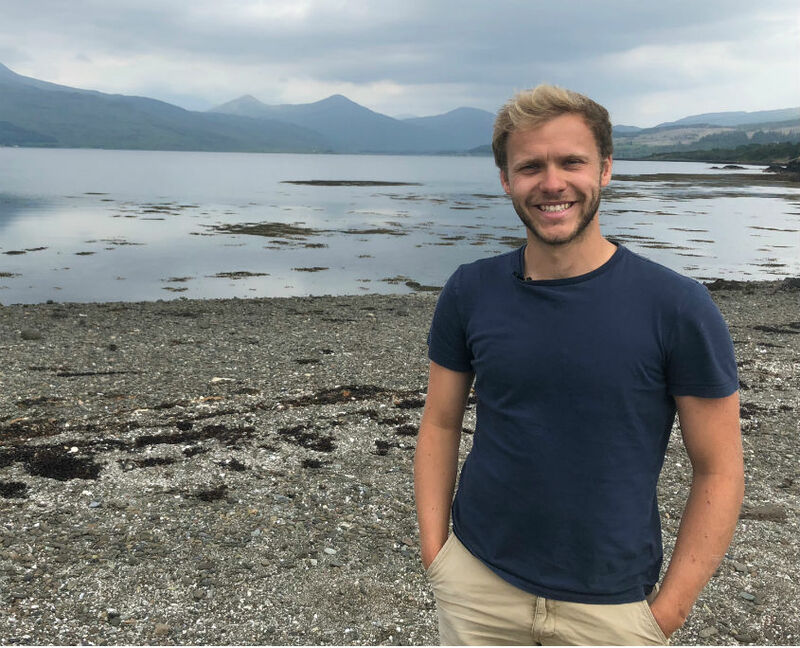 After returning from Iceland, Billy secured a role as a presenter on the student led online natural history series ‘NatureWatch’ as one of the lead presenters on the second series. Whilst filming for this series, Billy ventured to Devon to interview ecologist Derek Gow about the re-introduction of European Beavers to the west country. Following the success of NatureWatch, Billy and three of the crew established Muddy Duck Productions to produce short science communication videos for social media. In their first year, Muddy Duck were flown out to Northern Cyprus by the University of Exeter and commissioned to create a film about the work of the Marine Turtle Conservation Project for social media. Whilst on location, Billy took the opportunity to present several short films for social media highlighting the effects of plastic pollution on nesting green turtles in the Mediterranean. 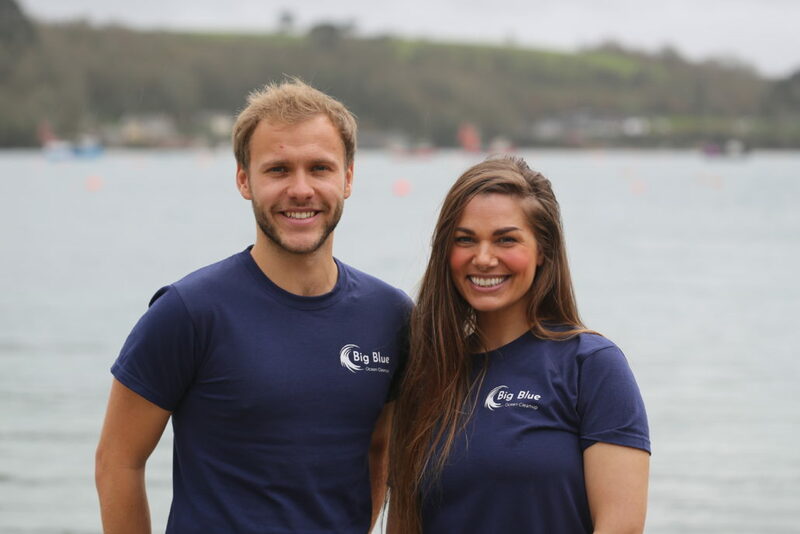 After their return from Cyprus, the Muddy Duck team were commissioned by the Cornwall Seal Group Research Trust and their patron, Gillian Burke, to produce a film depicting the story of ‘Septimus the seal’. Billy worked first hand with Gillian on location in Cornwall, directing her as she presented on the film. Last year, Billy was contacted by filmmaker Isaac Rice, and asked to present on his film ‘Virtually Wild’. This film took Billy on an adventure to Scotland where he delivered segments to camera in the middle of the North Sea surrounded by 75,000 breeding Gannets at Bass Rock, as well as presenting pieces about White-Tailed Sea Eagles and Otters. 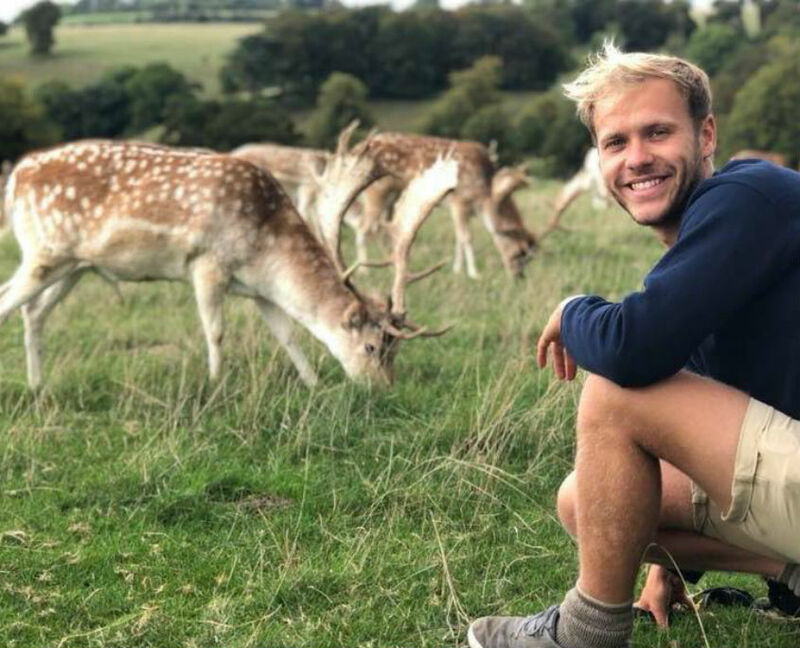 Billy completed a Bsc in Zoology at the University of Exeter and has recently completed his part time Masters by Research at the University of Exeter’s Cornwall Campus. For the past two years, Billy has used remote camera technology to assess its role in grey seal haul-out assessment. His thesis was warmly received and passed with minor corrections. 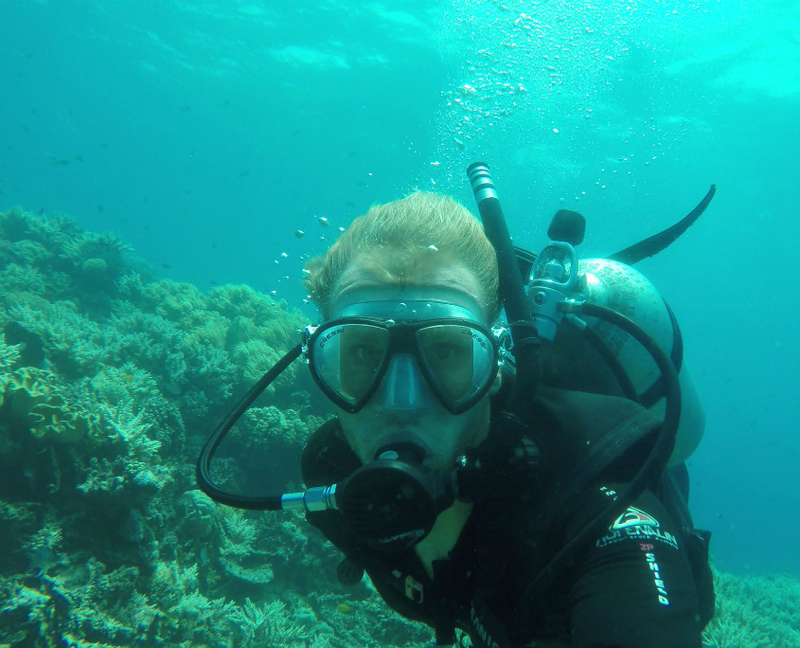 Whilst undertaking his masters, Billy delivered several presentations at a variety of marine conservation conferences, including the Marine Ecology and Conservation Network meeting in 2017 and the South West Marine Ecosystems conference in 2016. In addition, Billy loves sharing his passion for the natural world with younger generations and has been into a number of schools, both primary and secondary, to share stories of his adventures to excite and inspire children and young adults about wildlife and the threats that our ecosystems and flora and fauna are currently facing. 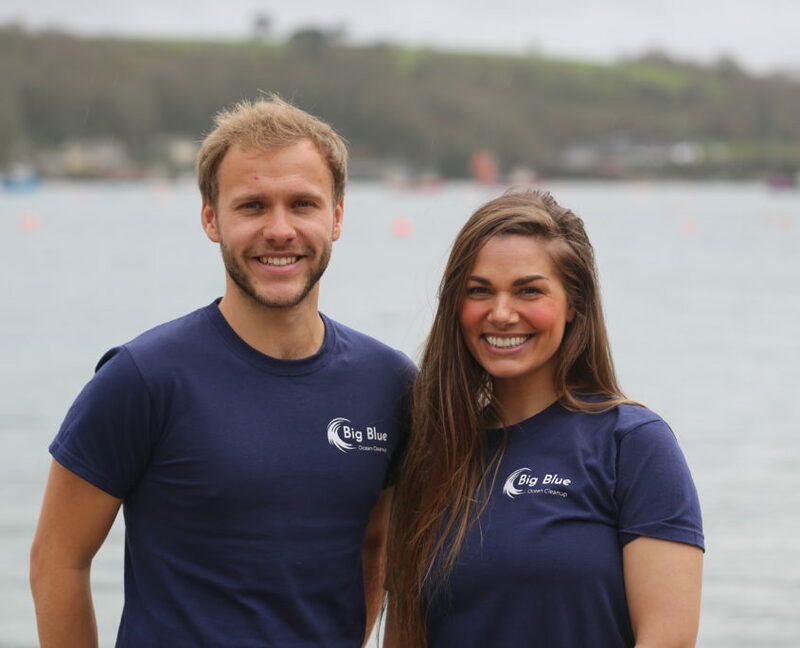 In February 2019 Billy became an ambassador for Big Blue Ocean Clean Up. 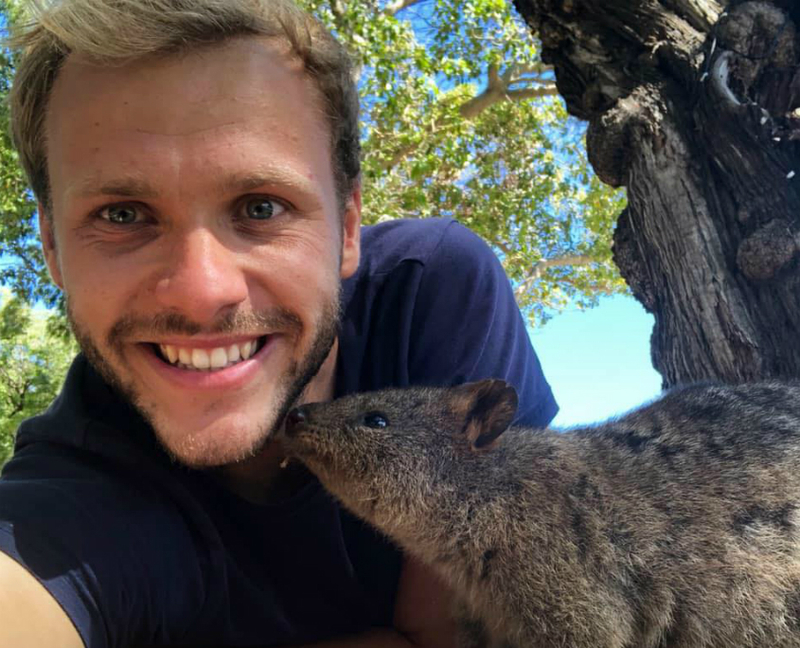 Between the 14th October 2018-16th January 2019, Billy was traveling around Sri Lanka, Australia and New Zealand gathering new material and content for his upcoming online wildlife series ‘Billy’s Travels’. 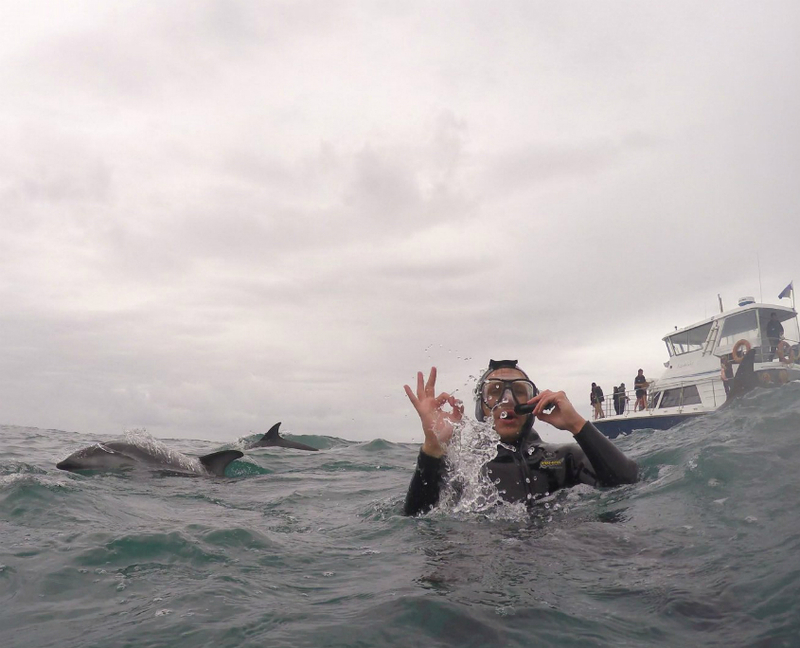 This series will feature Sri Lankan Elephants, Blue Whales, Marsupials, Dolphins and much more. The series will be released online in the Spring 2019.